NOTES: Lift-Ticket was the pilot of the popular Tomahawk helicopter. 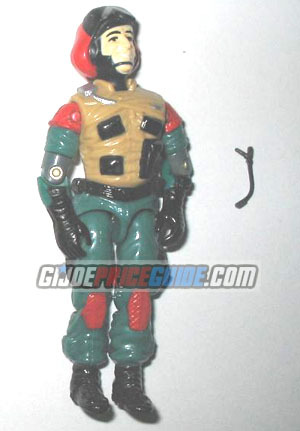 He is a common figure without his small black mic, but pretty tough to find with the mouthpiece. There has only been one version of Lift-Ticket.